My vast experience & enormous passion for what I do, is reflected in my work. I invite you to come in and get ready for the royal treatment. 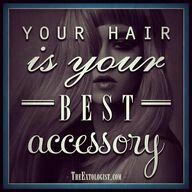 I specialize in high end hair color, up-do's, cutting, and unique styling techniques. I've complete certified training with master stylists to the Victoria Secret models from Bumble & Bumble. I guarantee to deliver a polished finished look, that will be sure to impress! Whether the occasion is a formal wedding or a first date, I promise to make it memorable & special! I'm very excited to see all of you! I received the best compliment today when someone ask me if that was all my hair! My hair is longer and healthier than it's EVER been! Cathy is amazingly talented!!! I have tried to find someone to lighten my hair to a beige blonde for over 10 yrs. And always ended up with gold. Cathy did a great job and achieved what I have been looking for. I also can't stand to sit for longer than a haircut. She made it an experience, not just passing time. I felt pampered, which I think is just as important as the end result. 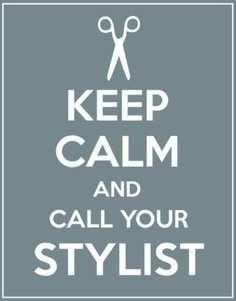 As a stylist myself, I never take time to be a client and get services done to myself like I deserve. Taking time with Cathy was time well spent. I love my color and cut and am so excited to find a great stylist for myself! Cathy has been doing my hair for 12 years. I highly recommend her for blondes and up dos. She is very knowledgeable and always concerned about integrity of my hair. Cathy is the best stylist I have ever gone to. She does an amazing job with my hair even though it is thick and wavy. Luv ya Cathy!